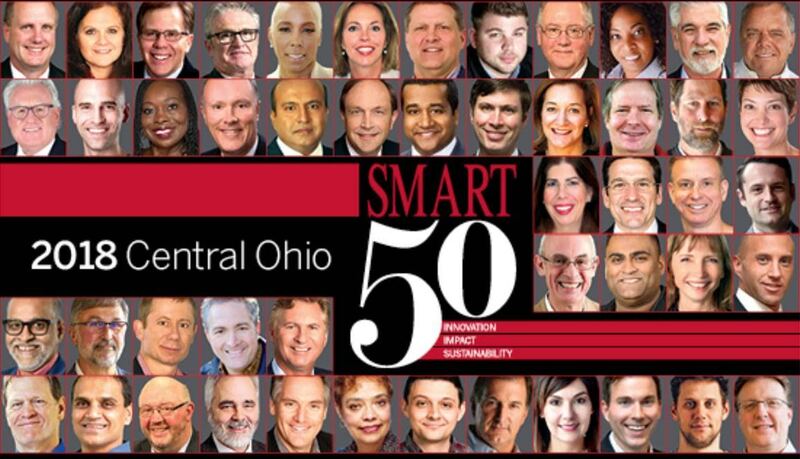 Hylant and Smart Business has recognized Alten-Cresttek CEO and Co-Founder Girish Gowda as a member of the 2018 Smart 50 Awards. Gowda, who has over 20 years of automotive engineering experience, started Cresttek (now Alten-Cresttek) in 2014 with two employees. He secured a services agreement with Honda R&D, The Ohio State University and several tier 1 suppliers within the first year. Alten-Cresttek has grown to more than 200 employees with two technical centers in the U.S., one in Mexico and another in India. At the forefront of connected and autonomous vehicle systems, Gowda recognizes the importance of public/private partnerships.